Following are helpful US Lacrosse links for general lacrosse information. Check it out! US Lacrosse (USL) website home page - information surrounding men's, women's, youth & administrator lacrosse, membership renewal, & national events. - contains information on youth/district rating forms, umpire manual, umpire policies & procedures, ropes video, etc. Women's Field Diagram - shows the dimensions of a women's lacrosse field & how to line it. 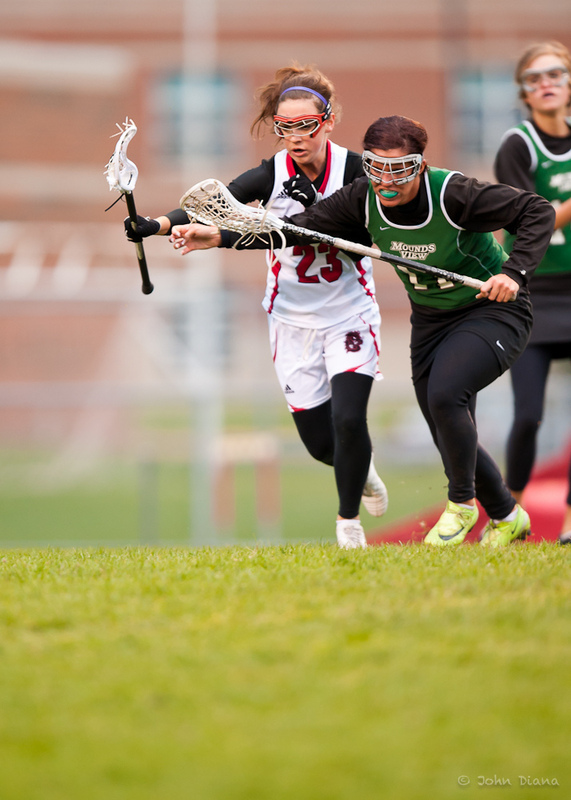 How to line a women's lacrosse field - directions to line a women's lacrosse field. Join or Renew USL Membership - link to pay dues each year.